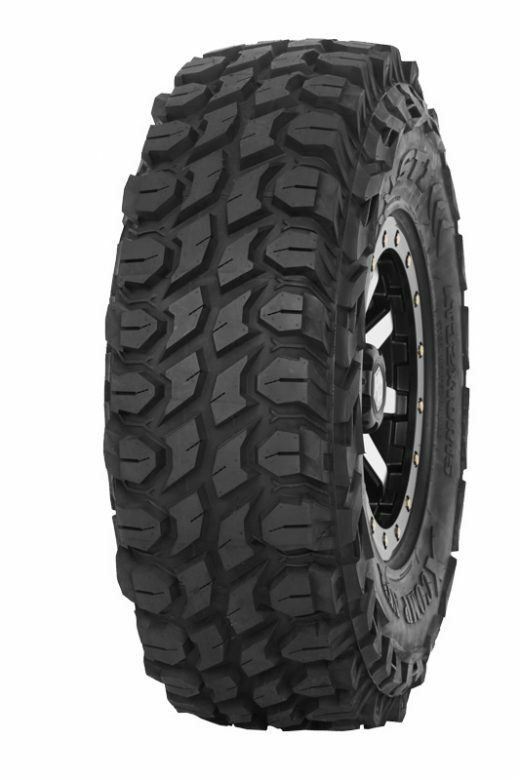 STI is setting a new standard with the Steel Belted X Comp ATR Tires. 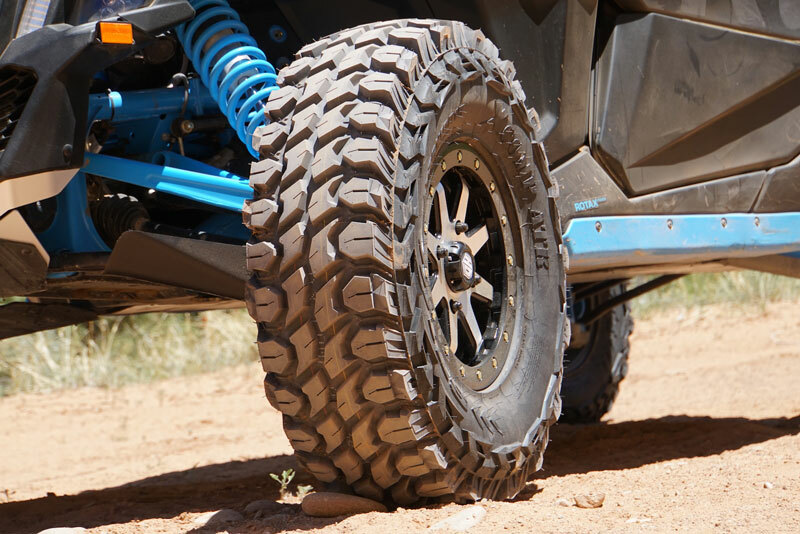 Inspired by Light Truck tires the STI X Comp tires feature a very aggressive but tight tread pattern, 10 ply rating, radial construction, dual steel belts and nylon cap plies. 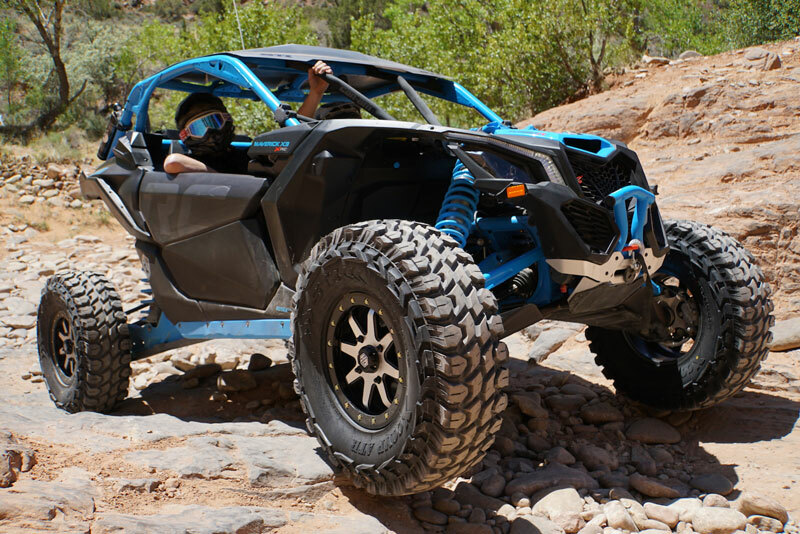 This gives a higher level of strength and comfort than any other UTV Tires. These also exceed DOT requirements. The advanced two-stage radial design absorbs choppy terrain for incredible ride comfort. - STI X Comp ATR tires are sold individually. - Our STI tires generally ship out within 1 business day! - Unmatched puncture resistance and tread life! - Two-stage radial carcass provides excellent balance and ride comfort. - Ideal for all-terrain riding!